Should yield to drivers already on the interstate. 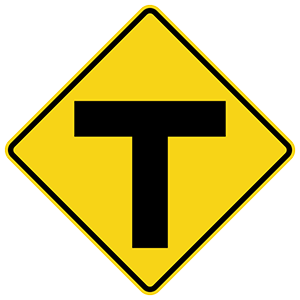 If you are entering interstate traffic from an acceleration ramp, you should yield to drivers already on the interstate highway. Merge safely into traffic when you are able to do so. If a tire suddenly goes flat while you are driving, hold the steering wheel tightly and keep the vehicle moving straight. Slow down gradually by taking your foot off the gas pedal and using the brakes lightly.